In this post we will be looking at three different distributions of Linux, and looking at the benefits of using them as the operating system on your server. 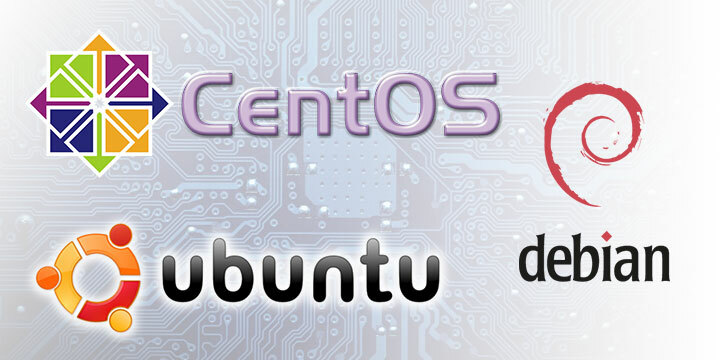 We will be looking at CentOS, Debian and Ubuntu, all of which we offer with our VPS Hosting package. CentOS is based on the Red Hat Enterprise Linux (often shortened to RHEL), and is broadly thought of as the free version of RHEL. CentOS and RHEL are very similar, the biggest difference being that RHEL comes with paid support while CentOS is free. Every version of CentOS is maintained for ten years, which is a feature you won’t find with other distributions, however it is relatively feature light compared to some of its competitors. The upside of this is that CentOS is pretty lightweight, and perfect for hosting a website or webapp. Here at Unlimited Web Hosting our shared hosting packages run on CentOS. Why should I use CentOS? CentOS has a very large community of users, developers and administrators, which means that free support and advice are never far away. 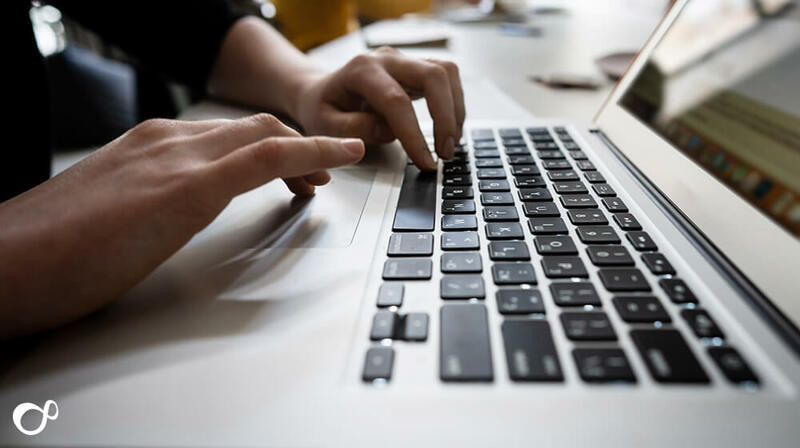 As a free alternative to the expensive RHEL distribution, CentOS can’t be beaten, and should you decide to move to RHEL in the future, moving from CentOS to RHEL is easier than with any other distribution. Read more about CentOS at the CentOS website. Debian was first released way back in 1993, and since then there have been several child distributions developed (see Ubuntu below). It has a reputation for stability, with new versions often tested for over a year before release. You can upgrade a live system to the next stable release of Debian, and while it isn’t a totally simple procedure it is very well documented. This distribution also has some nice tools that will notify the admin when updates or reboots are required, like when the kernel has been updated for example. Why should I use Debian? Reasons to use Debian include the famous Debian social contract, the fact that all of the included software in the repos is free and the excellent user and support community. There are distributions that are more cutting edge with newer features out there, but if you are looking for a stable and reliable Linux OS, Debian is hard to beat. 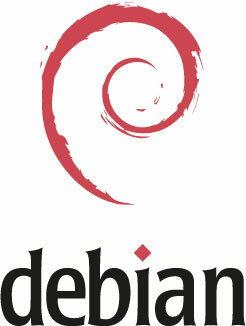 You can read more about Debian at the Debian website. Ubuntu is based on the Debian distribution, has a good reputation for stability and contains a long list of features by default, but this does make it a relatively heavy install. First released in 2004, it is a comparably fast changing distribution with updated releases roughly twice a year. 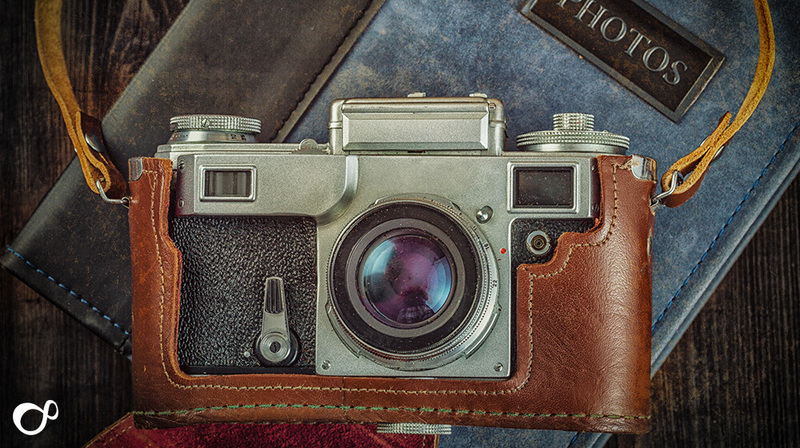 Each release receives support for five years. 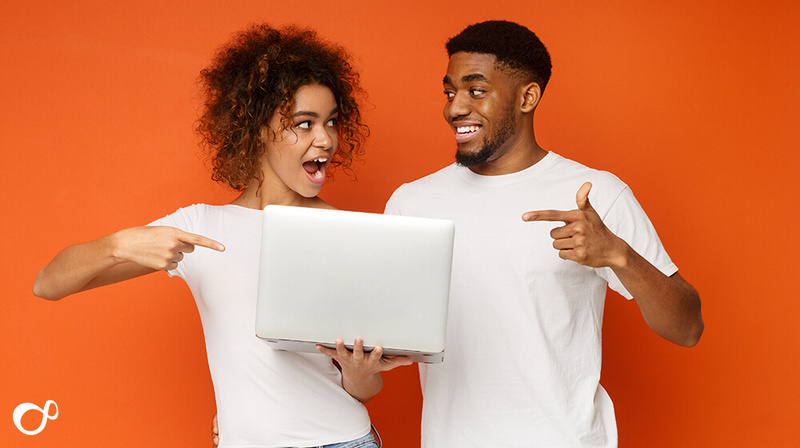 Plus points for Ubuntu include the ease of installation and excellent hardware discovery, with quality commercial support available should you need it. Ubuntu is used by Wikipedia, and some of the largest cloud deployments run on Ubuntu, including Netflix, Uber, Dropbox and Paypal to name a few. If you are looking for a stable and feature rich OS for your server then Ubuntu is a good match. Find out more about Ubuntu at the Ubuntu website.